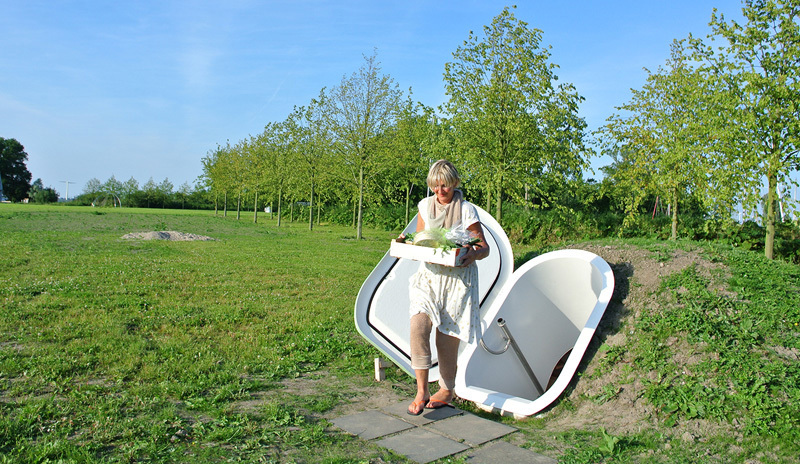 Dutch designer Floris Schoonderbeek, has created the Ground Fridge, an underground cool storage solution, for Dutch brand Weltevree. 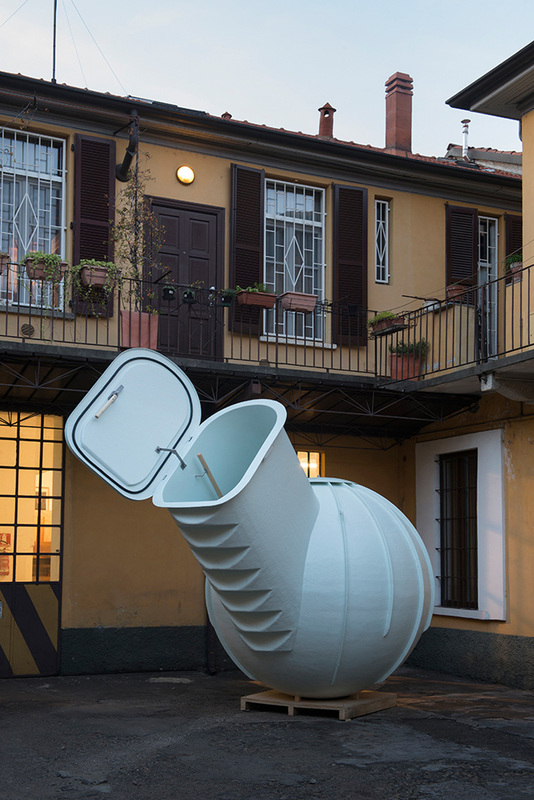 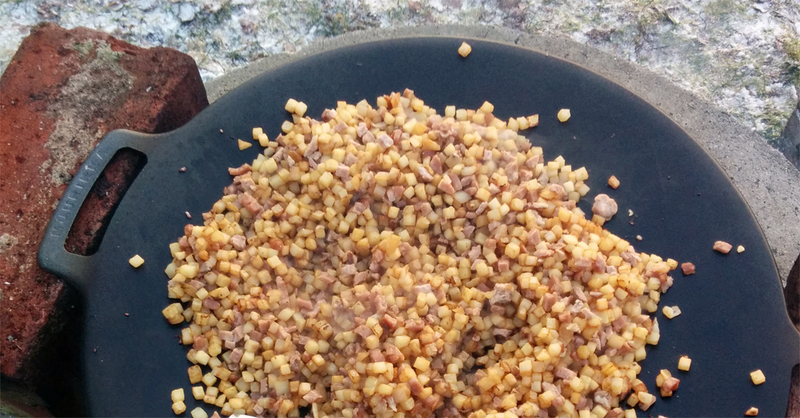 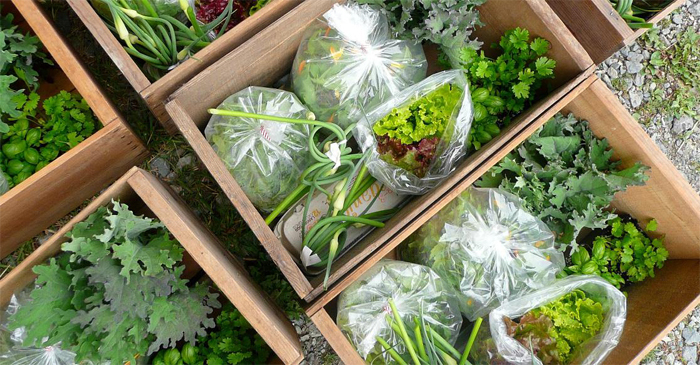 The Ground Fridge is basically a done-for-you root cellar that you bury in your backyard. 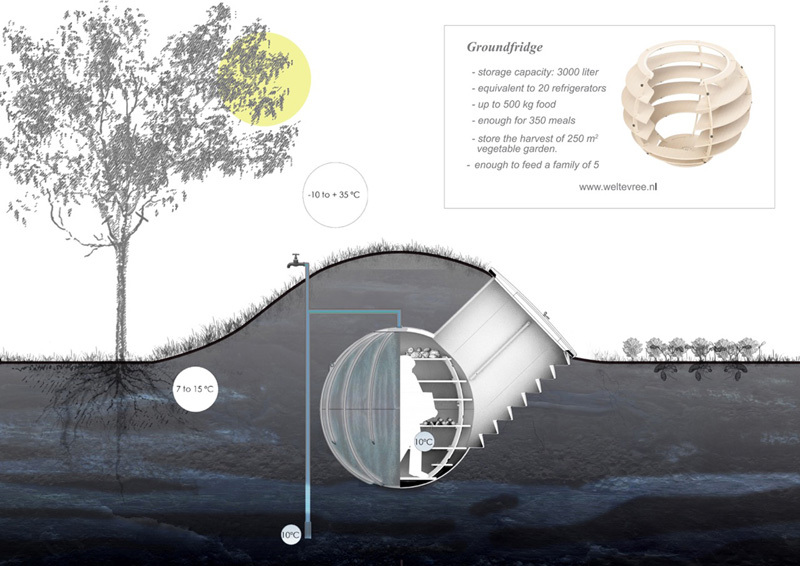 It’s described by the designer as a “basement as a product”, and makes use of the insulating effect of the ground and the cooling effect of the groundwater. 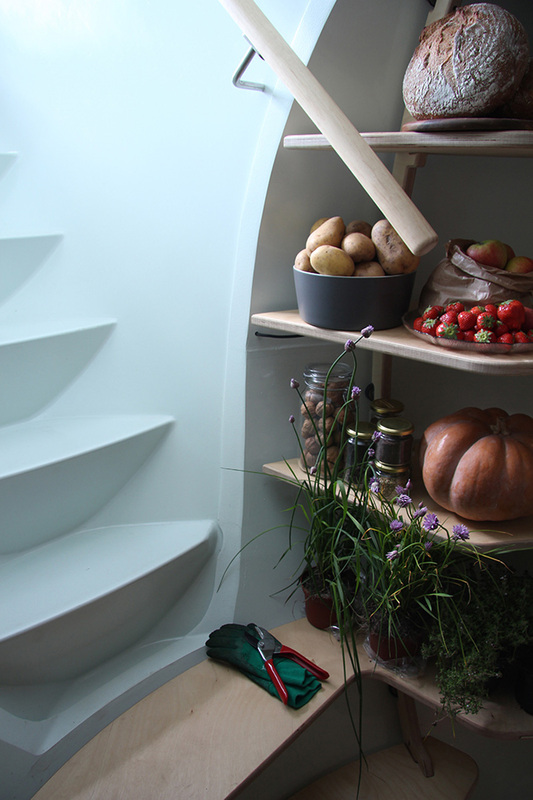 An innovative version of the traditional root cellar, for the new cosmopolitan with its own vegetable garden and a modern self-sufficient existence.